- Players are limited to two paint pods and one loader when entering the field. - Maximum size of Loader will have a volume capacity of 1500ml. - Paint pods will have a maximum volume Capacity of 700ml. - Only 0.68 calibre paintballs maybe taken onto the field. - Paintballs can only be used from Authorized Loaders and Pods, any player using paintballs from any other source (example the floor) will be eliminated. * For 2016 only: a maximum Pod capacity of 800ml will be allowed to enable existing pods to be used this season. In 2017 this will be removed. Confirmed in the CPL Pro League: PPArena Pilsen from the Czech Republic! "PPArena Pilsen are the factory team of PPArena - one of the biggest rental paintball companies in mid Europe. PPA is team of experienced Czech players completed by our two Austrian friends. We have no big names in the team, but we are the big team :-) (as guys playing the DPL can tell you...)." Welcome to the CPL and good luck! Welcome back Arnhem Lions from the Netherlands to D2! The field layout Mediterranean Cup 2016 is online now! German team Kingsize Berlin have competed at the MS for many years ... we look forward to seeing them again in Spain in D2! 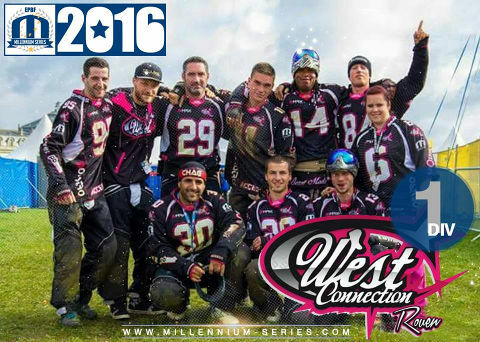 West Connection Rouen step up to D1 for the 2016 Millennium Series! Another new teams joins the Millennium for the 2016 season! Palm Beach Royals, best of luck guys! Welcome back Lisbon Brother & Friends! We can't wait to welcome Leicester P4K to the Med Cup! 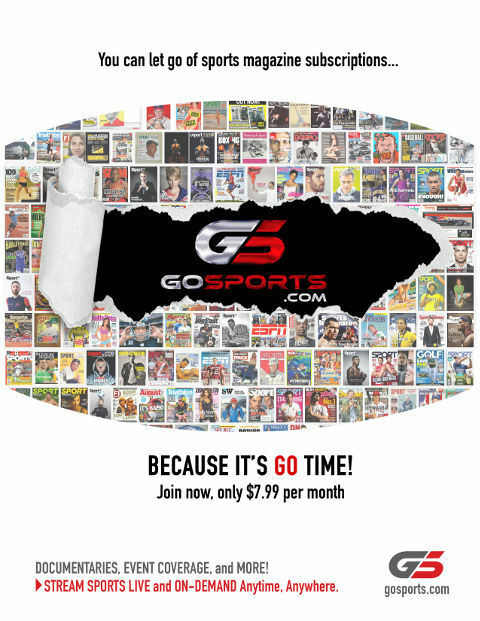 Make sure to show them your support!